Toyota GT86 Performance, Engine, Ride, Handling | What Car? The naturally aspirated 2.0-litre petrol engine is capable of strong pace, but because its peak power and torque are delivered high up the rev range, you have to work it hard. It feels very lazy lower down – let the engine drop below 4500rpm and you’ll wonder what happened to all the go. 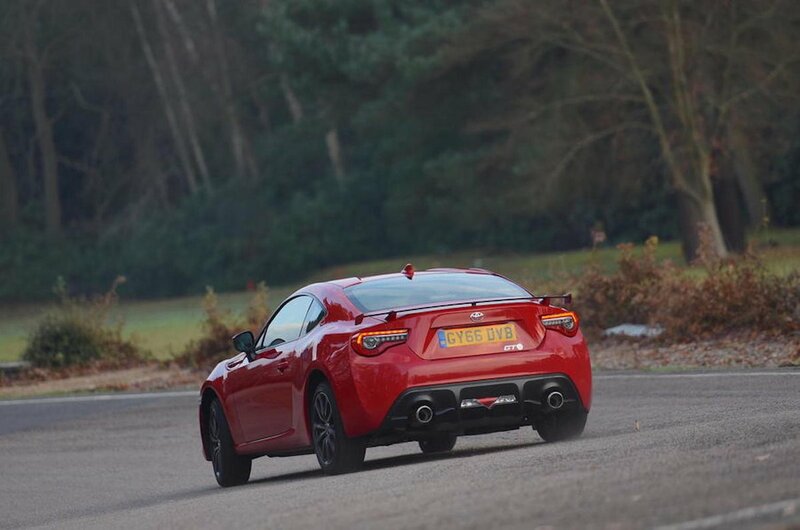 The ride is very firm, too, but the GT86 is really all about the handling. 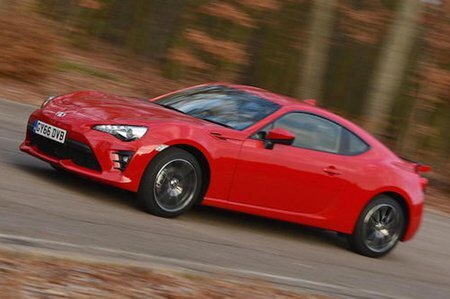 The lightweight and classic sports car layout (engine at the front, driven wheels at the back) gives the GT86 real agility, and the fast throttle response and quick, weighty steering help, too. The rear-wheel drive layout is also great fun if you venture onto a track, but on a public road, it can’t quite match an Audi TT for refinement. The engine sounds pretty good when you thrash it, which is just as well, because you’ll be thrashing it a lot of the time. However, the engine is very audible when cruising on the motorway, plus you have to put up with a cacophony of road and wind noise.